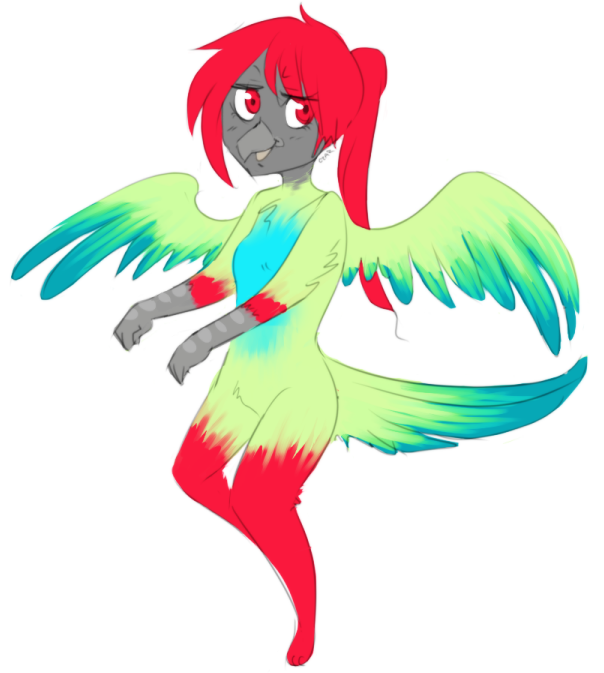 my nanday conure character! i have one irl who's in his mid-20's, an ancient bird. her name is simply conure. she's very vibe.